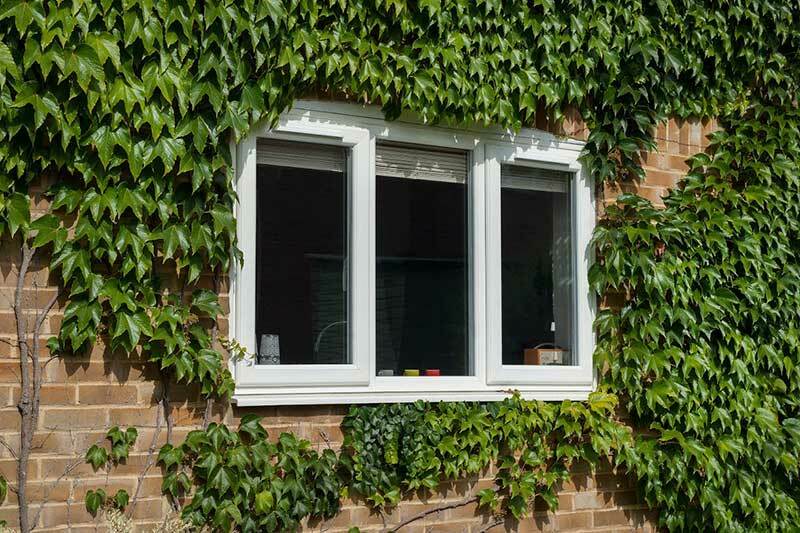 Casement Windows are the most popular and versatile style of Window our customers go for. 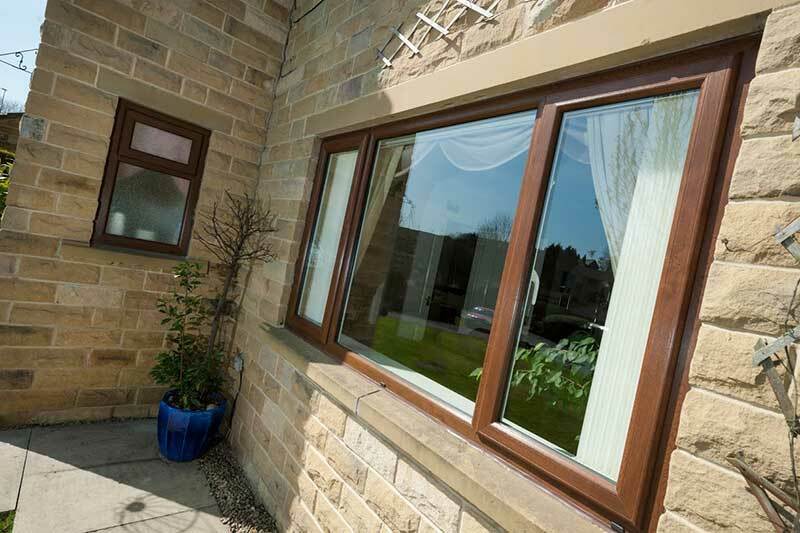 The array of frame styles and colour finishes we are able to offer you is endless. 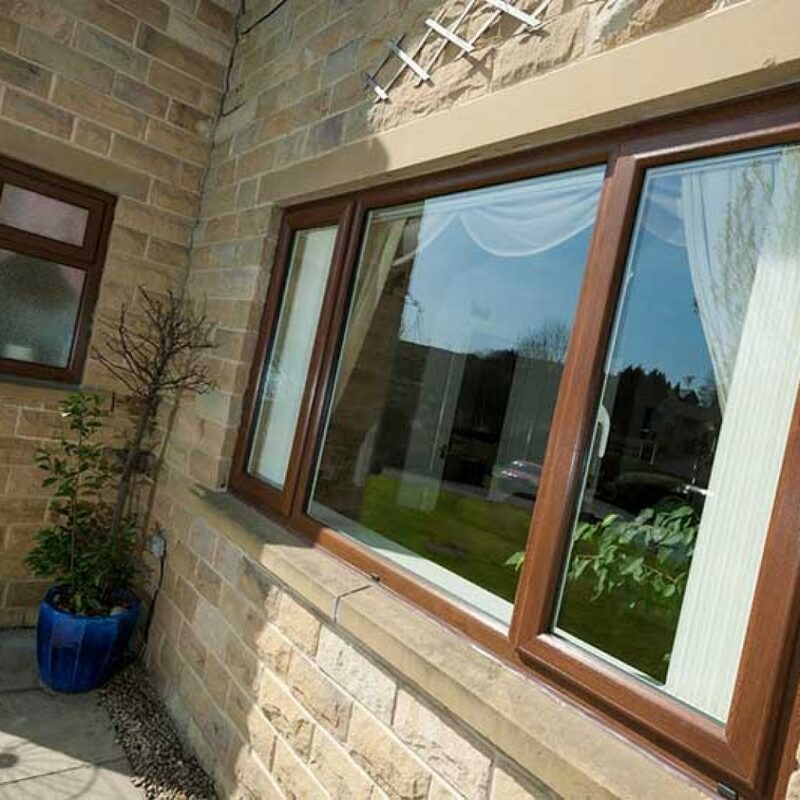 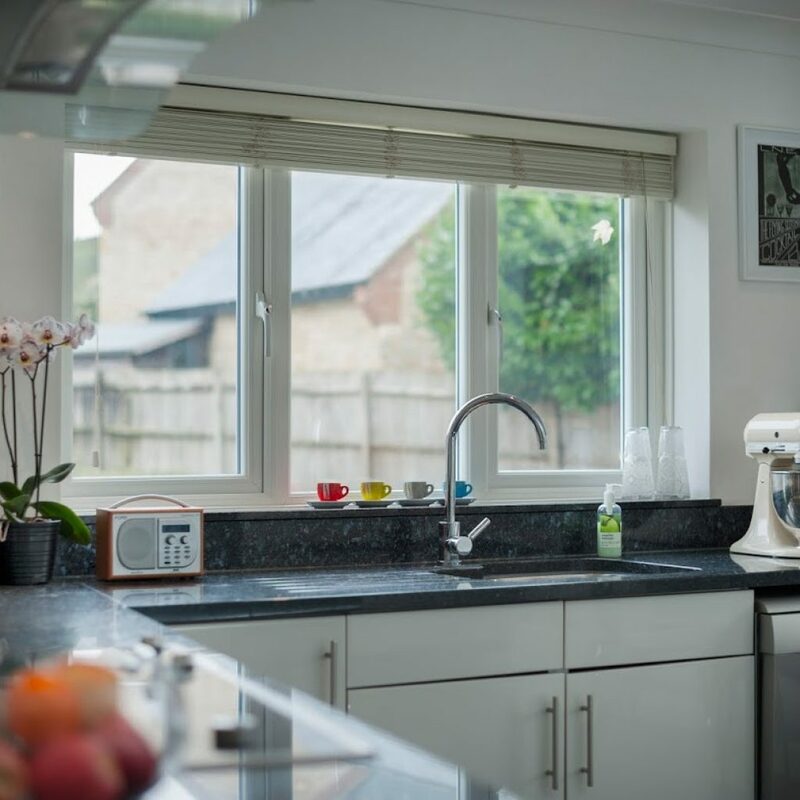 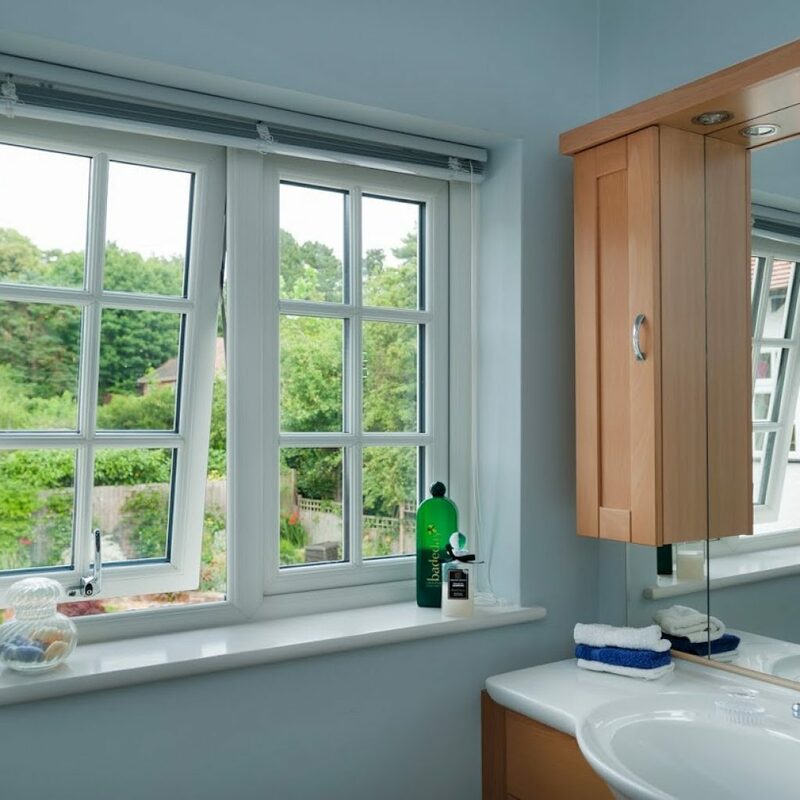 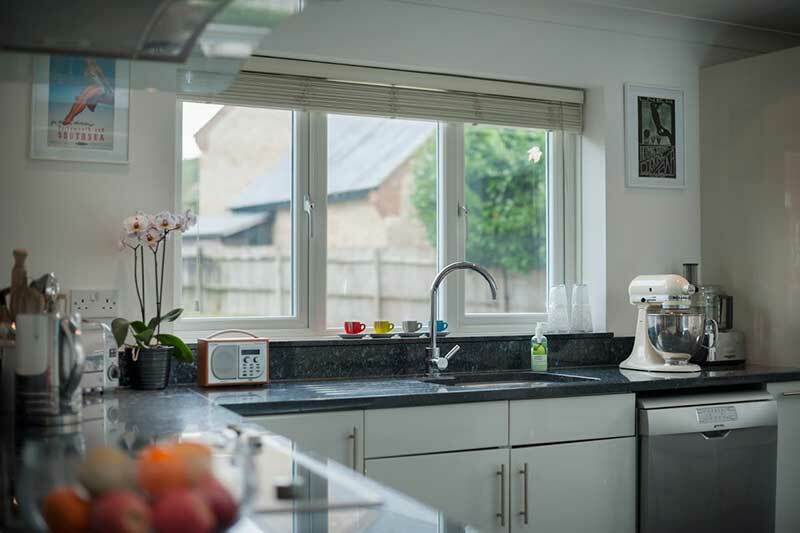 Casement windows with uPVC frames eliminate the need for costly and time-consuming maintenance, only requiring an occasional wipe with soapy water and a drop of oil on the hinges. 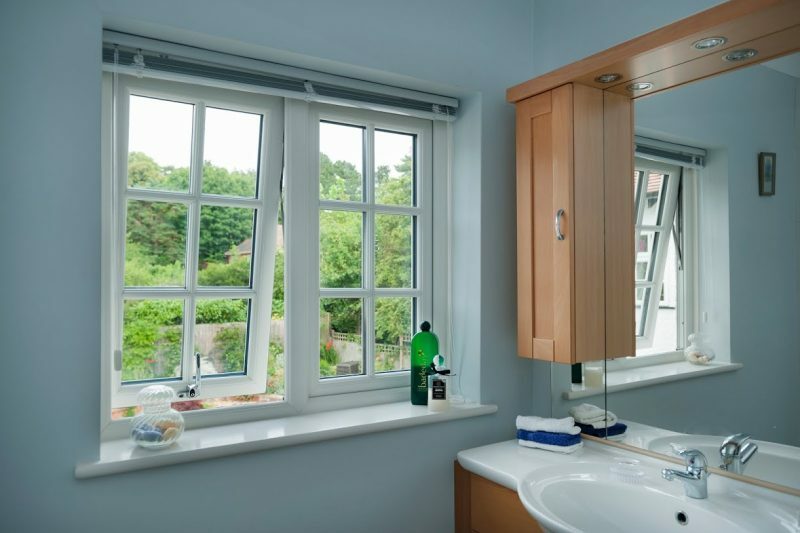 Available in a variety of top-hung, side-hung or top-opening configurations. 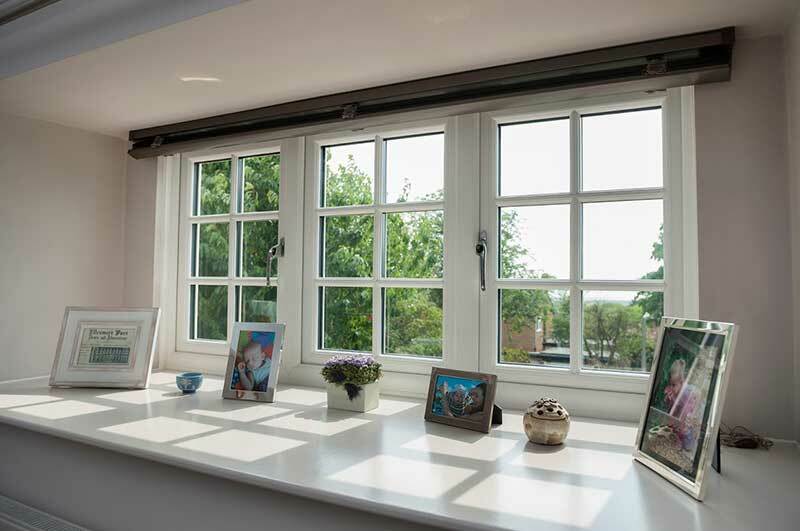 If you’re looking for a crisp, understated design classic, the clean, angular lines of our casement windows could be just right for you. 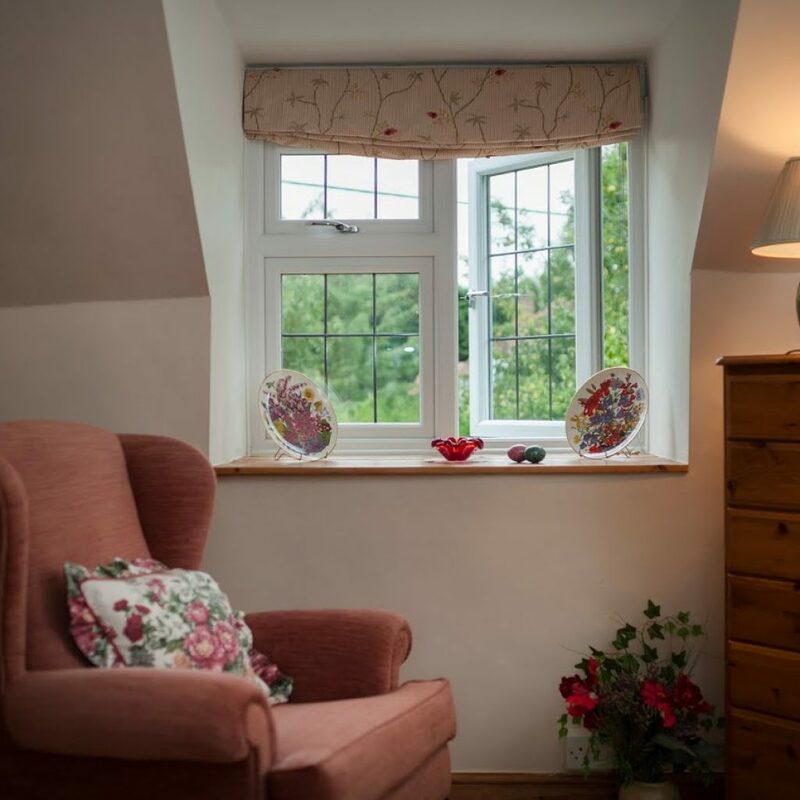 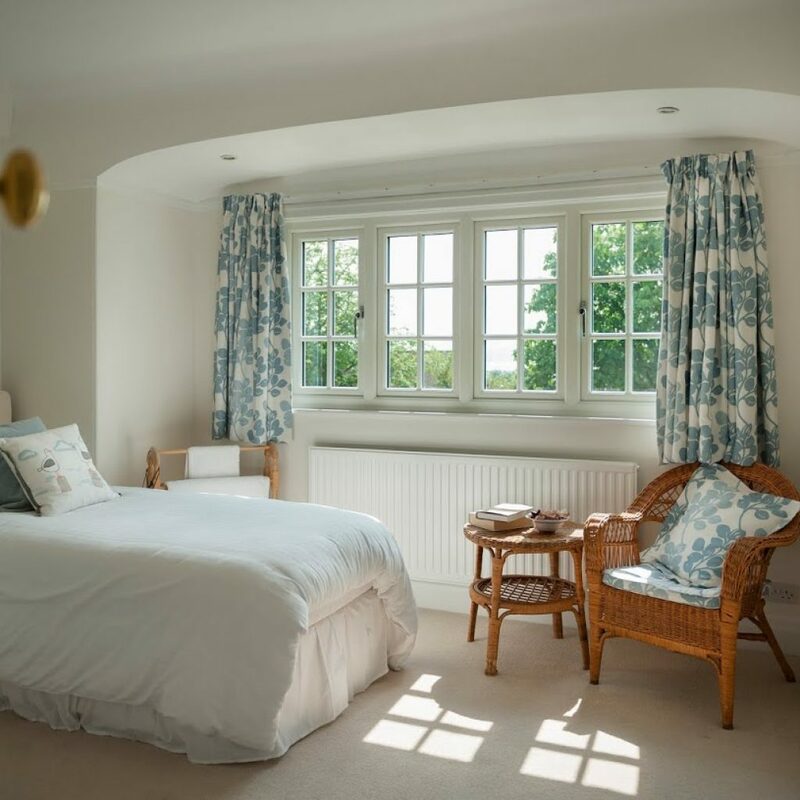 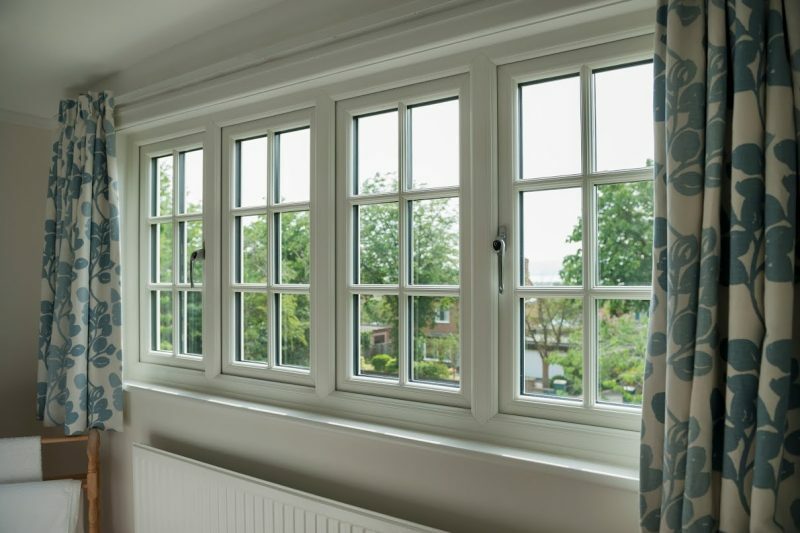 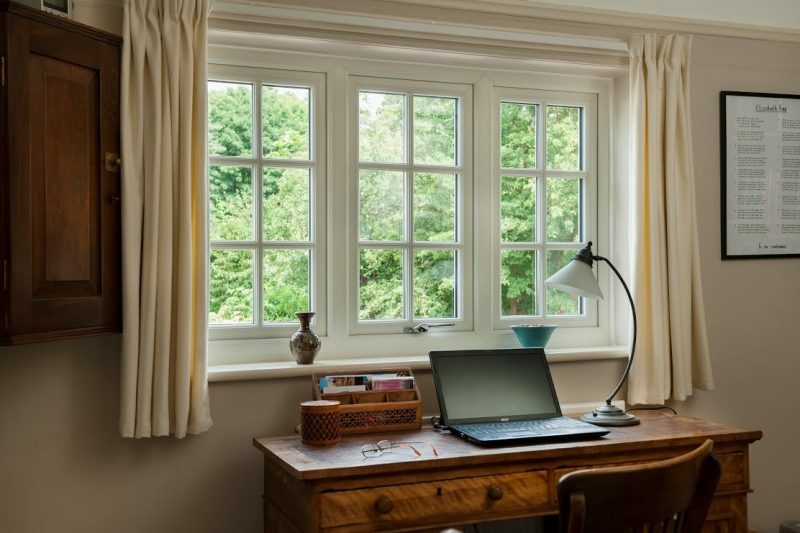 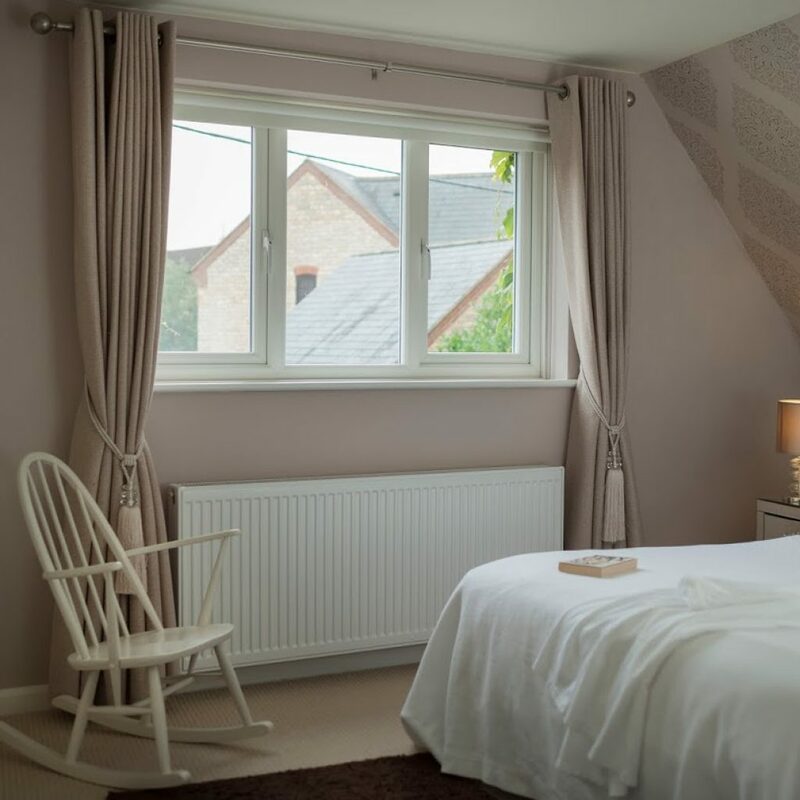 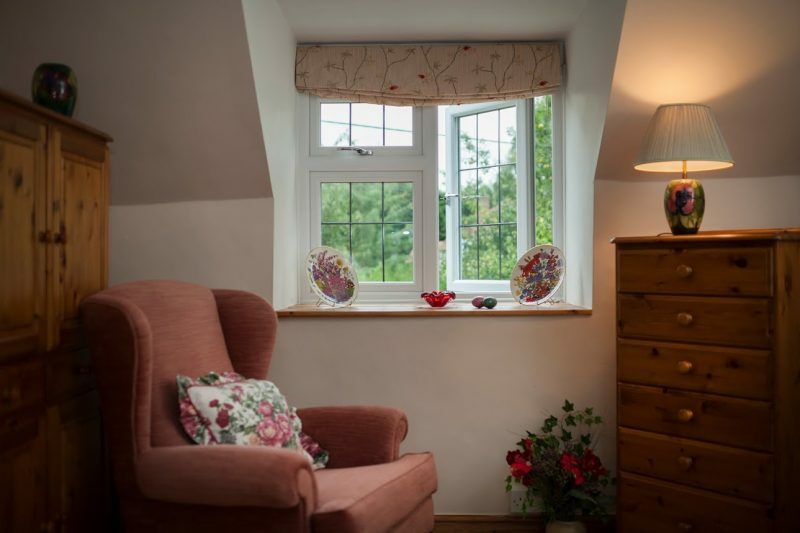 Casement Windows from Independent Network are distinguished by a part of the window (known as the sash) opening outwards – whether from the top or side. 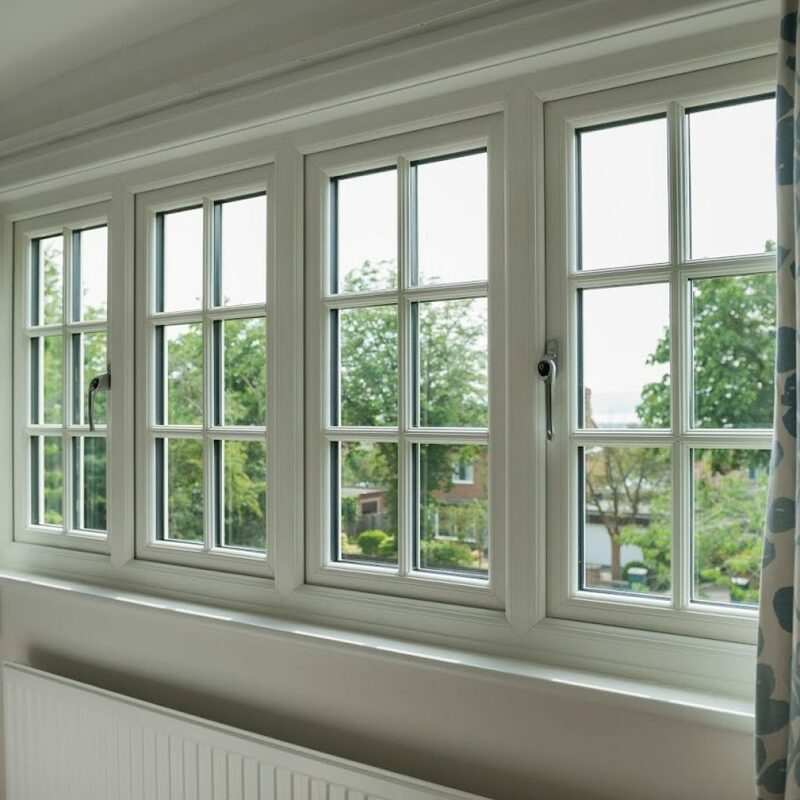 Available in a huge range of style combinations, casements are a popular choice for many homeowners, suiting every type of home. 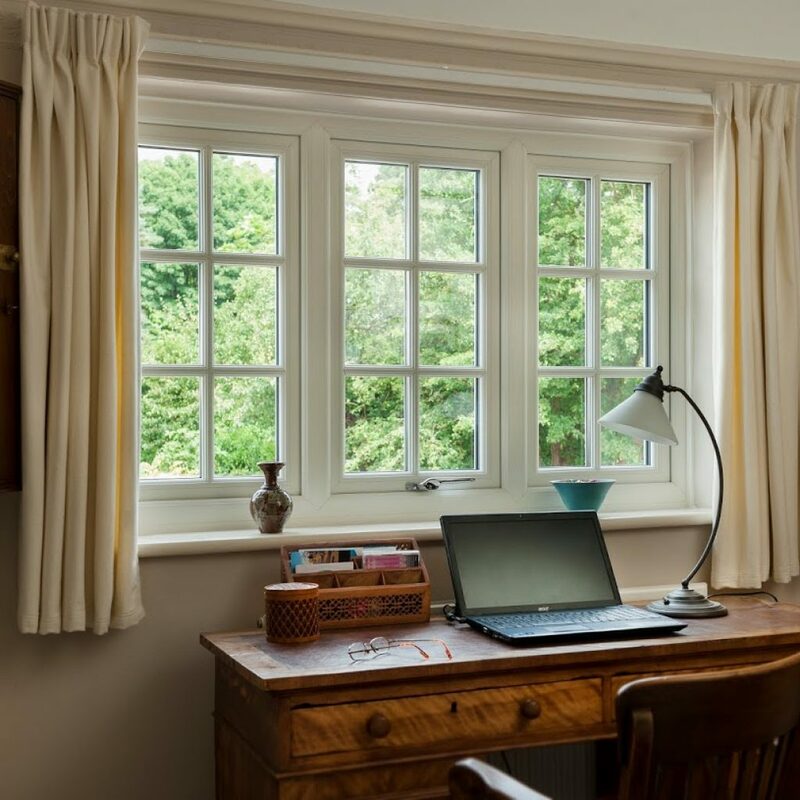 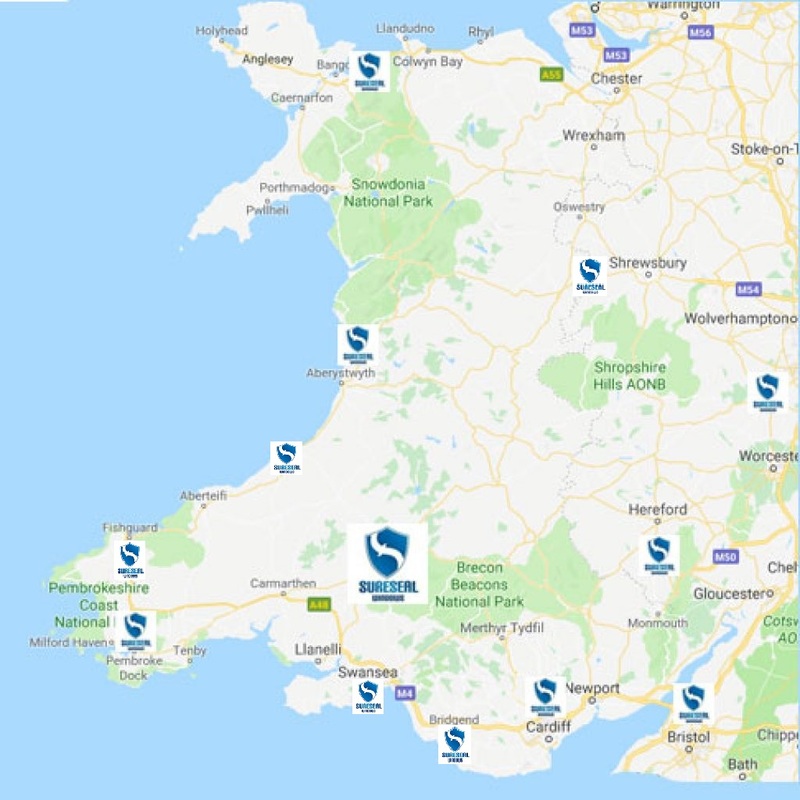 Speak to your Independent Network installer about which design of casement window is best for you and your home. 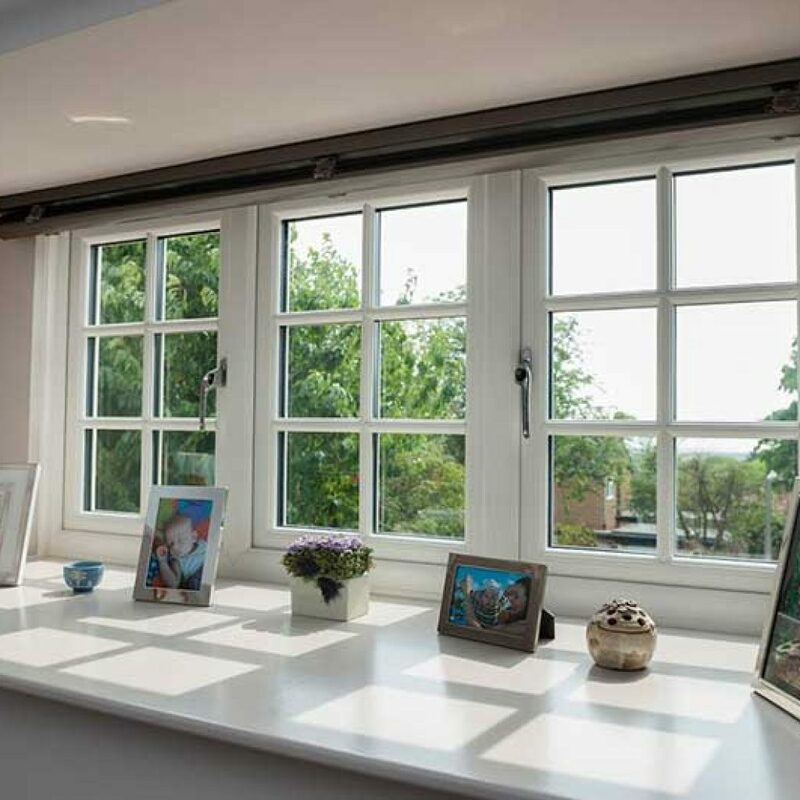 Choose from side hung, top hung, or top opening, in combination together or with fixed panes – the number of style combinations is endless! 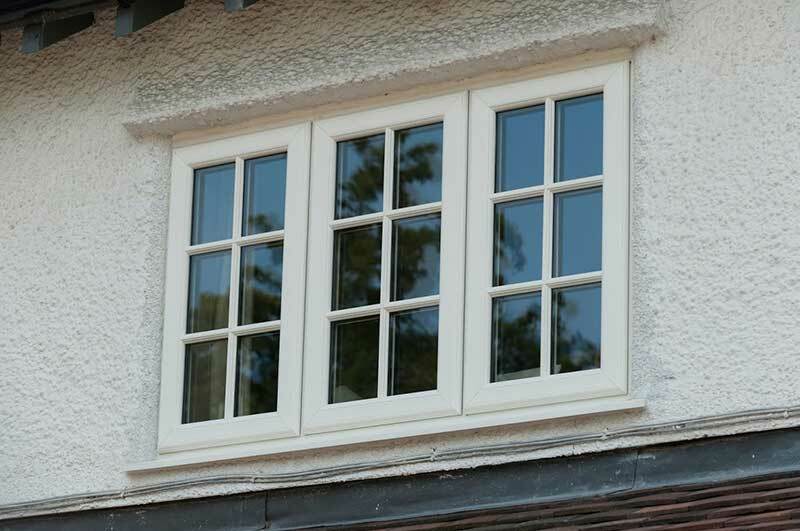 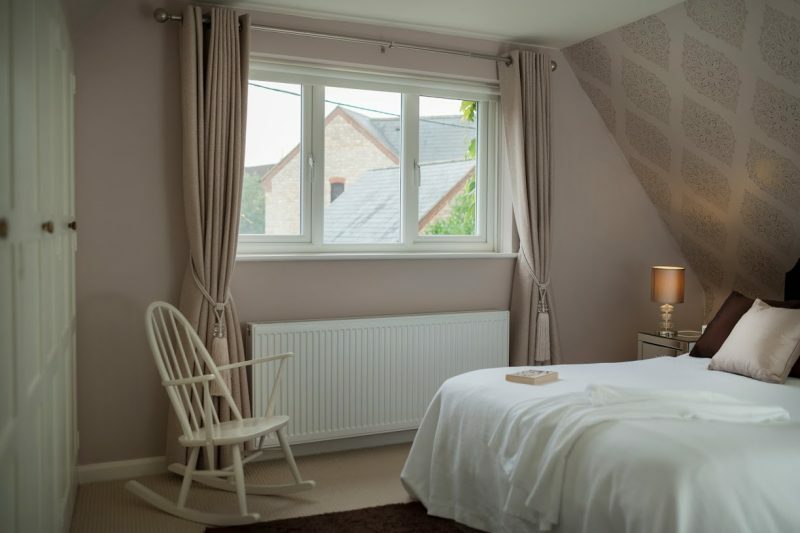 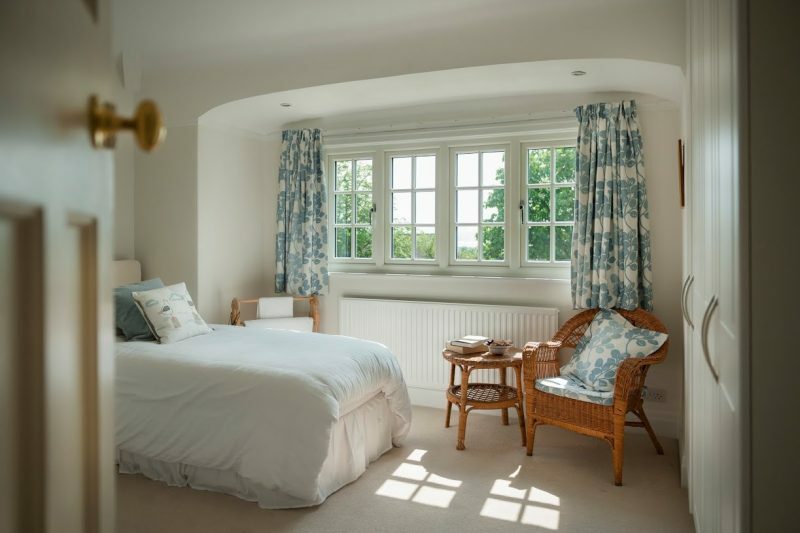 We can also offer casement windows in a flush finish, ideal for traditional properties and sure to add the wow factor. 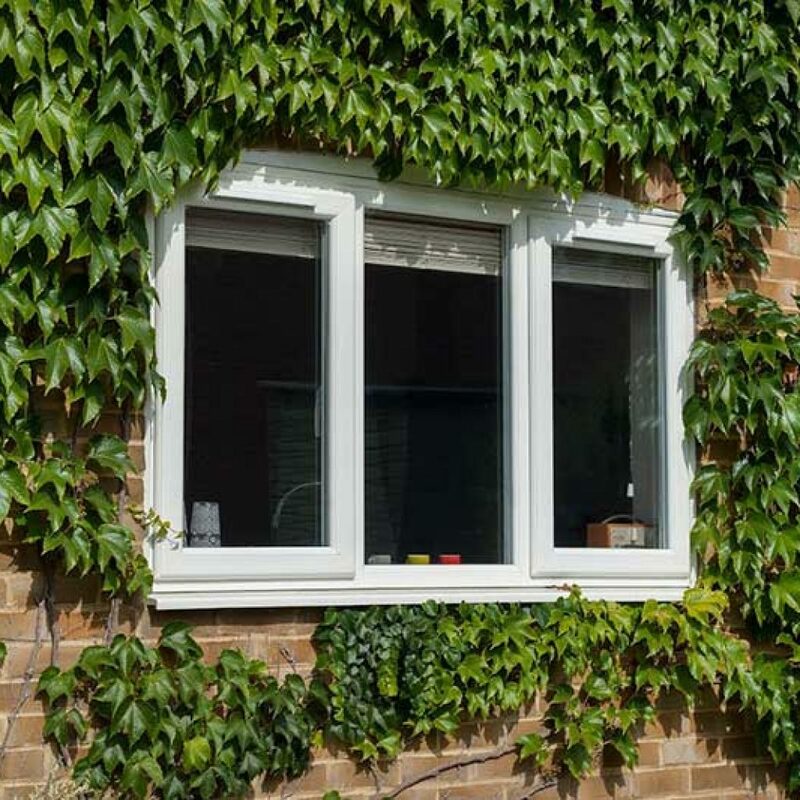 Often used as a retrofit replacement for conventional timber-framed windows. 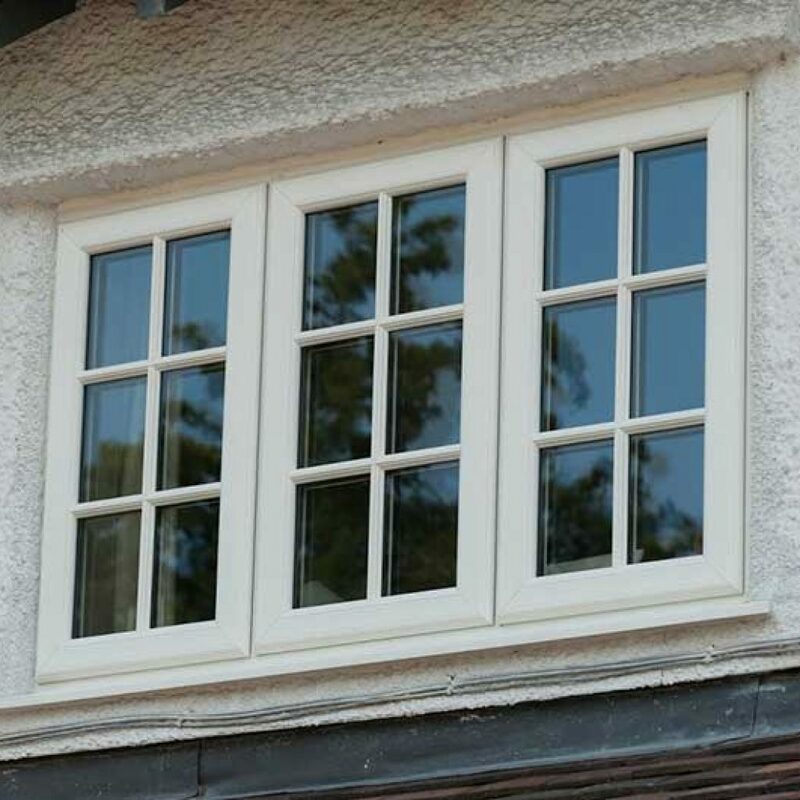 Get a Great Deal on Casement Windows Today!